IKO kite instructor for the upcoming summer season! 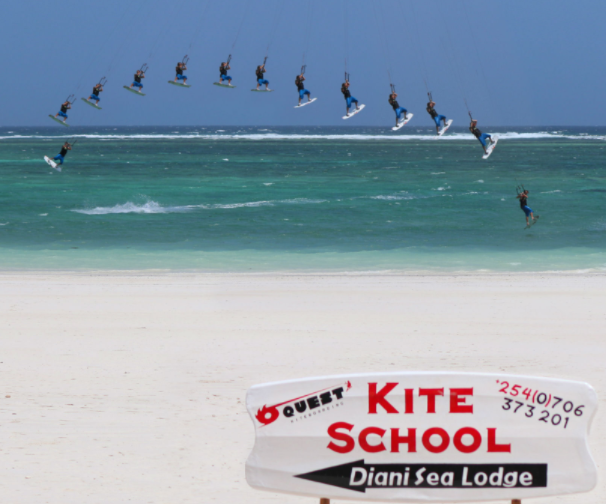 Quest Kiteboarding, based in Diani Beach, on the south coast of Kenya, East Africa are seeking certified IKO kitesurfing instructors for the upcoming ‘’kaskazi’’ trade wind season. Ideally, we are searching for a COUPLE who both hold a valid IKO or BKSA kitesurfing diploma and have at least one season of experience under their belt. The season runs from December till March, during which time we experience 18 – 22 knots daily as a south easterly cross or cross-onshore trade wind. 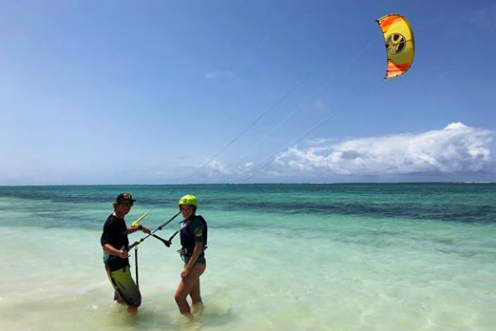 Our teaching location has a fringing reef roughly 800 metres offshore which protects the shoreline and forms a lagoon on the inside which is perfect for teaching, free riding and foiling. General riding conditions range from flat on the low tide to bump and chop as it rises and some small shore break on the higher tides. The wind is steady and will generally start to build by 10.30-11.00am in the morning each day. We search a professional, mature couple who love nature, share a passion for water sports, respond well to working within a team environment and always strive towards providing excellent customer care and attention when teaching or coaching. English is our main language; however, we have many German and Polish clientele therefore these two languages would be an addition that we would value in our evaluation of applications. We offer a commission- based salary, free accommodation, transport, subsidised hotel lunch and work permit for the duration of the season. If you are interested in joining our vibrant team working on Africa’s leading beach destination, then please send a copy of your C.V, recent picture, IKO kitesurfing diploma and cover letter with previous experience to Jamie by e-mail. Closing date for all applications will be on the 15th of September 2018.